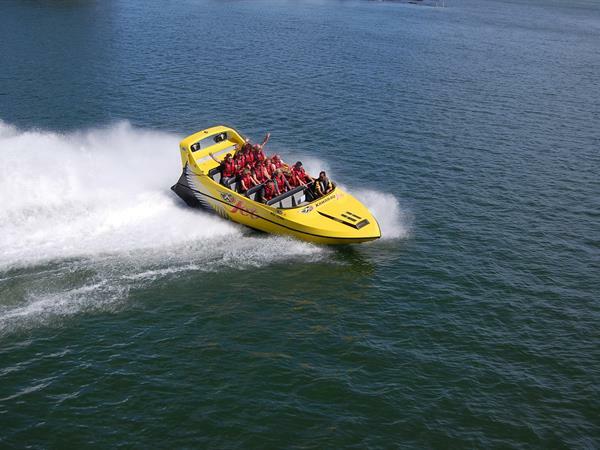 Experience the excitement and exhilaration of a jet boat tour on Lake Rotorua. Visit iconic landmarks such as Kawaha Point, Mokoia Island and Sulphur Bay whilst professional drivers thrill you with speed, spins and adrenaline. Learn about the local people, the area and the historic events that have shaped Rotorua into the cultural and event capital of New Zealand. Katoa Lake Rotorua has a range of packages and tours to make your next holiday one of the most memorable yet. With stunning scenery, abundant wildlife and our convenient, lakefront location, you don't have to go far to experience one of the cities most popular adventure activities.